The assessment involves submission of all unit self-assessments and case studies. A Certificate of Completion will be issued upon successful completion of the required assessments. Course completion requires several hours of elearning. Students have the flexibility to study in their own time and at their own pace. Program materials can be accessed through a desktop web browser, or on mobiles or tablets via the eLearning Education App (available via Google Play, Apple App Store and Windows Store). 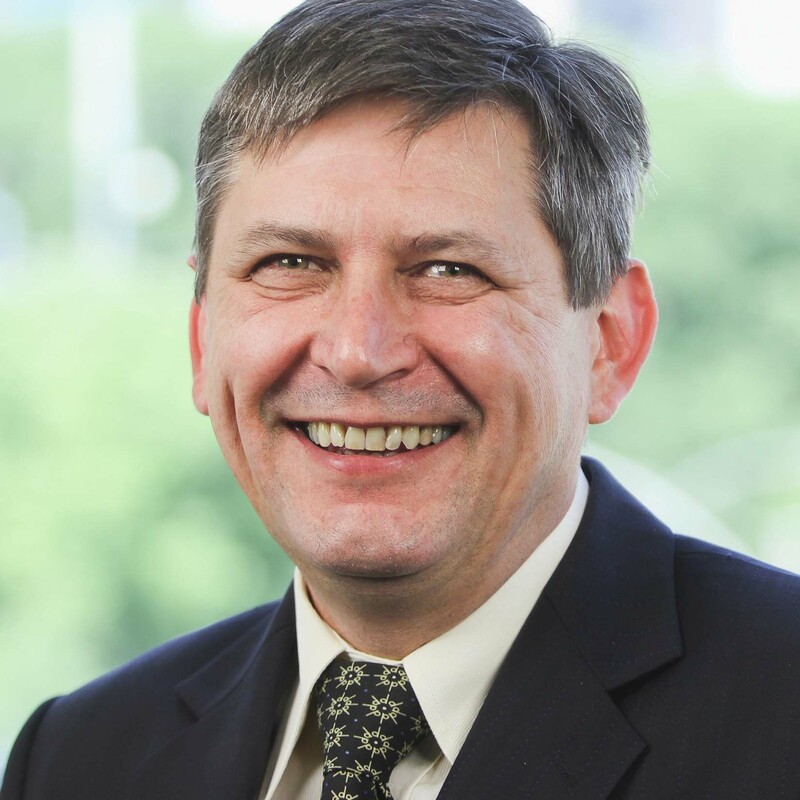 Course Co-director, Ultrasound Education Group, Department of Surgery, The University of Melbourne, Cardiothoracic surgeon at The Royal Melbourne Hospital and Western Hospital, Deputy Director, Department of Surgery, The University of Melbourne. Alistair Royse has cardiothoracic and general surgery fellowships. He completed a Doctorate of Medicine on arterial coronary artery bypass surgery in 2000. His research interests include arterial and composite arterial coronary grafting, use of echocardiography including surface ultrasound and transthoracic echocardiography, and long-term outcomes of coronary grafting strategies. Program Co-director, Ultrasound Education Group, Department of Surgery, The University of Melbourne; Consultant Anaesthetist, Department of Anaesthesia and Pain Management, The Royal Melbourne Hospital. Colin Royse is a specialist cardiothoracic anaesthetist with research interests in transesophageal and transthoracic echocardiography, pain management in cardiac surgery, cognition, and quality of recovery after anaesthesia and surgery. He has completed a Doctorate of Medicine on applications of transesophageal echocardiography in cardiac anaesthesia and surgery. He is involved in both clinical and basic science research. 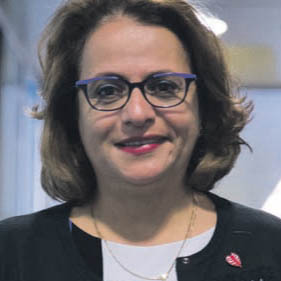 Dr Doa El-Ansary is an Associate Professor and Course Director of Physiotherapy in the School of Health Sciences at Swinburne University. She is also an honorary senior research fellow within the Department of Surgery, School of Medicine, at the University of Melbourne. With expertise in both cardiorespiratory and musculoskeletal physiotherapy, she has worked in private practice, public and private hospitals settings in addition to holding honorary and teaching posts at the Australian Institute of Sport; the University of Sydney; the University of Canberra and Heart Support Australia.